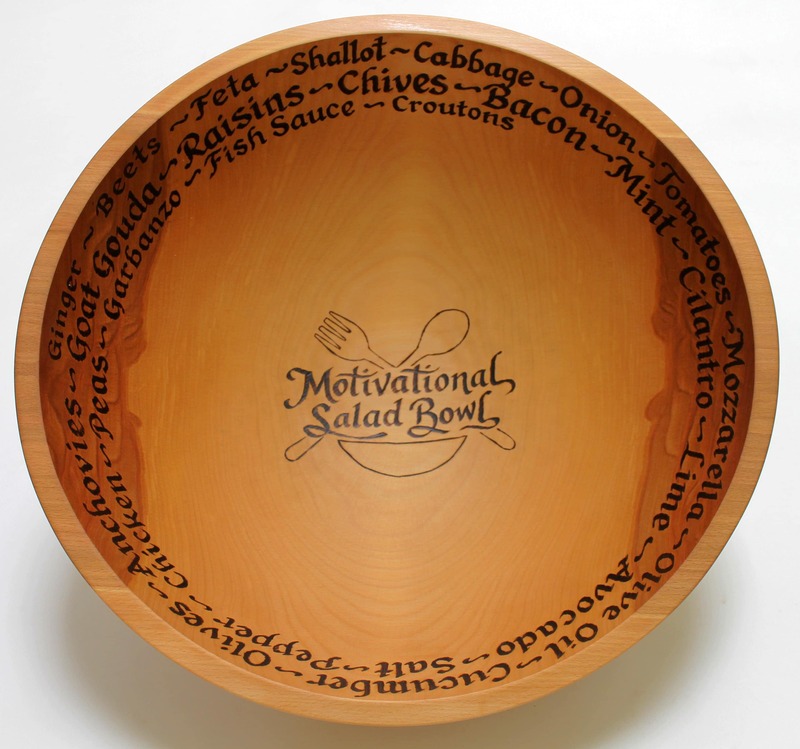 Ask us about FREE engraving on the bottom of the bowl. Add a personalized message to the bottom of your bowl at no extra charge. 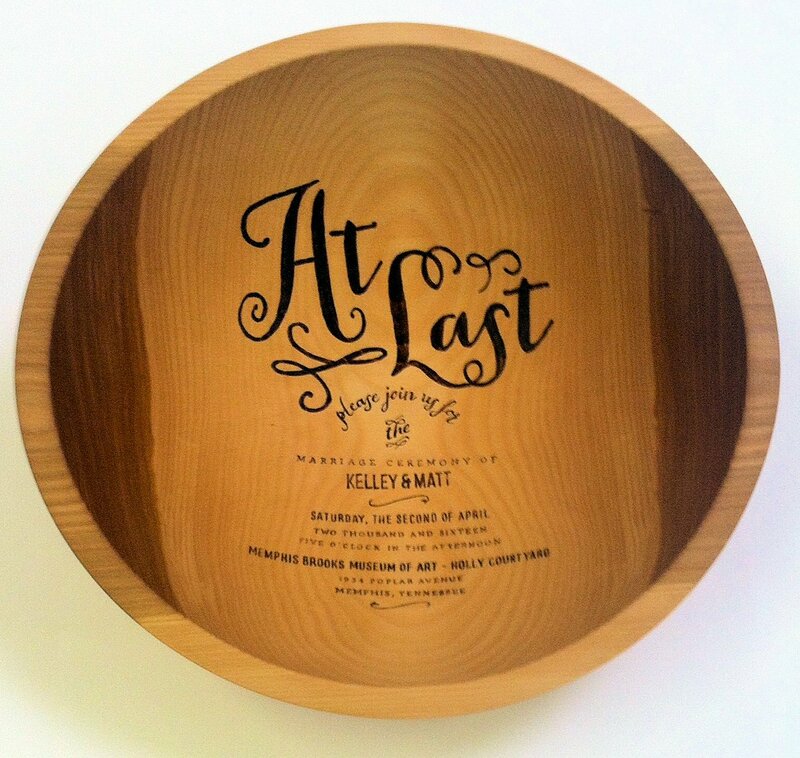 Engraved bowls for weddings, anniversary or any special occasion are available on 12"-20" Bowls. 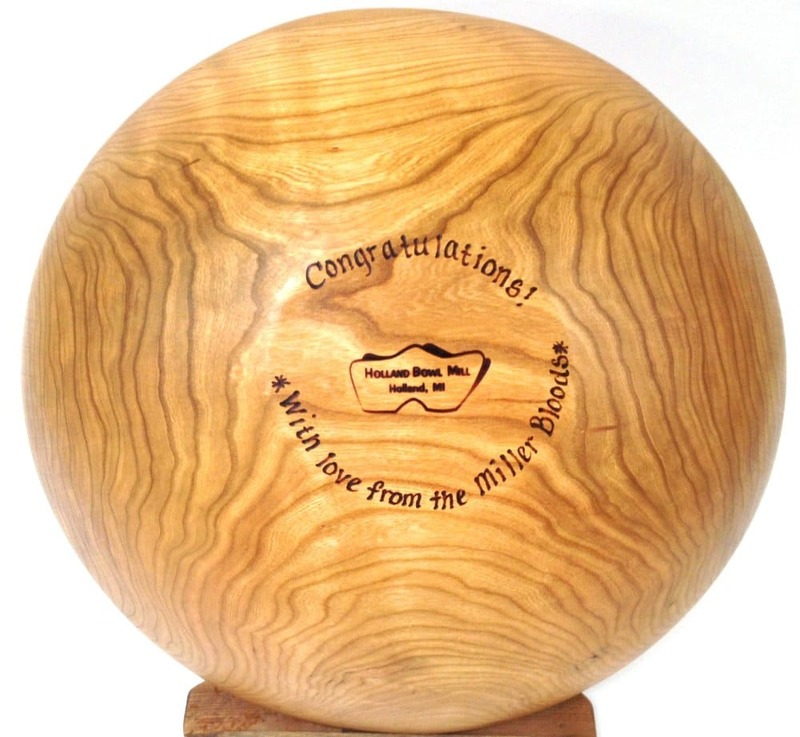 Please let us know what you would like engraved on your bowl in the "Engraving" note section on our bowl listings. Make your engraving requests before adding item(s) to your cart prior to checkout. We also offer interior engraving. For more information on pricing, styles and lead time, please contact us via email or phone.